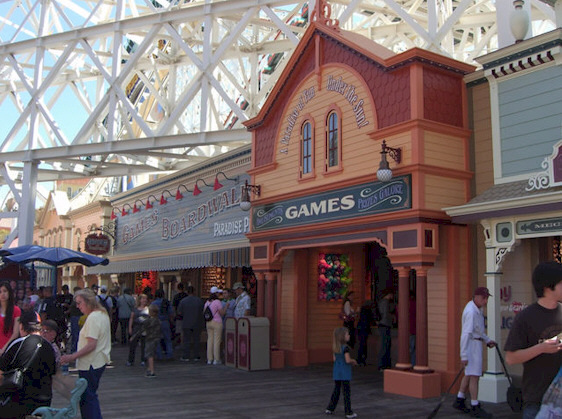 Games of the Boardwalk, located in the Paradies Pier section of Disney’s California Adventure, reopened this weekend two weeks ahead of schedule. 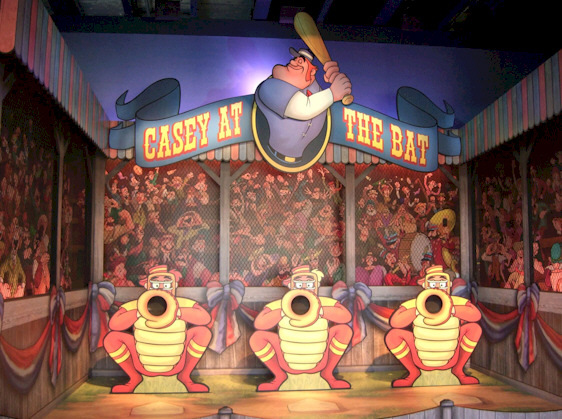 The four midway-style games received a facelift during the lengthy remodel with each of the four games has a new, Disney-inspired theme. 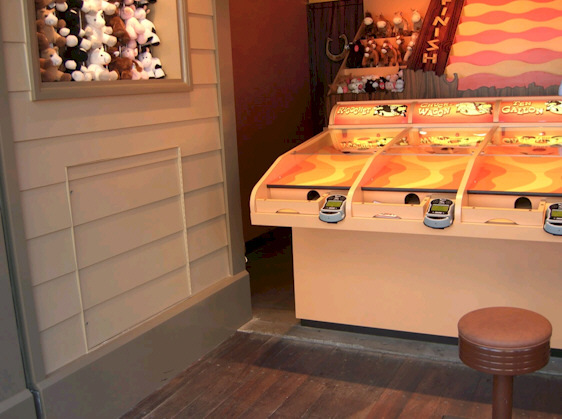 MousePlanet reports that the games now utilize Play Card kiosks which located near the games. They accept cash or credit cards, and issue rechargeable cards that are scanned or swiped at each game. Play Cards start at $5 for 500 points with games costing at least 250 points each. 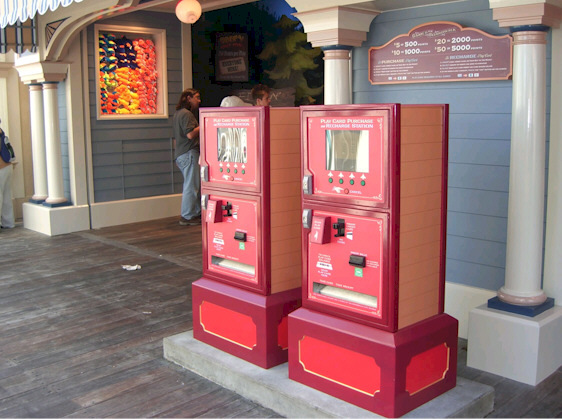 Cast members say the cashless system makes it much easier to manage the games and that they prefer not to have to handle cash. Four different styles of Play Card are available, each featuring artwork from one of the rethemed games. Along with the new games come new prizes, most matching their new Disney themes. 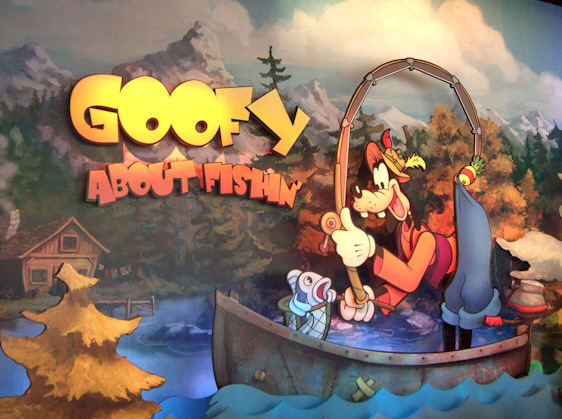 Goofy About Fishing awards winners their choice from a selection of plush fish with every player being a winner and size of the prize depends on the fish caught in the game. 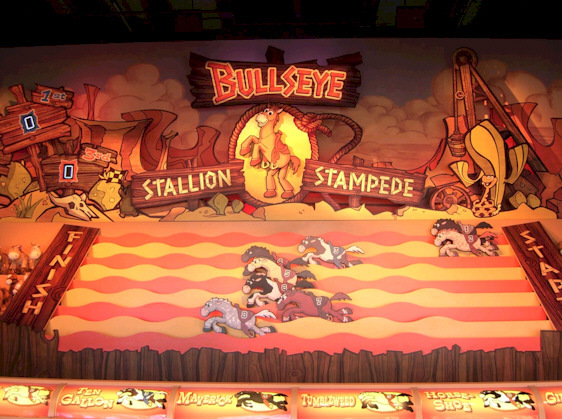 Bullseye Stallion Stampede awards winners plush horses and farm critters. 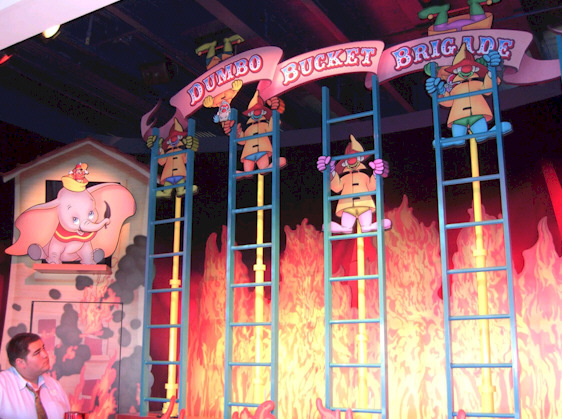 Players who excel at Dumbo Bucket Brigade can win a plush circus animal. The only prize that doesn’t match is the neon-colored plush monkey awarded to the winners of Casey at the Bat. Now for some photos of the re-themed games. All photos by Adrienne Vincent-Phoenix of MousePlanet. i just love going down boardwalks. they are so much fun.